Pakistan People’s Party (PPP) Chairman Bilawal Bhutto-Zardari questioned the sincerity of government action against banned outfits and claimed that the current cabinet has members who have “known links with banned organisations”. He added that the country could not progress in such circumstances. The PPP chairman, addressing the media in Karachi at the inauguration ceremony of ‘Sarbabz Sindh’, claimed that the PTI-led government has three ministers with such links and is opposite to the stance taken by the party. 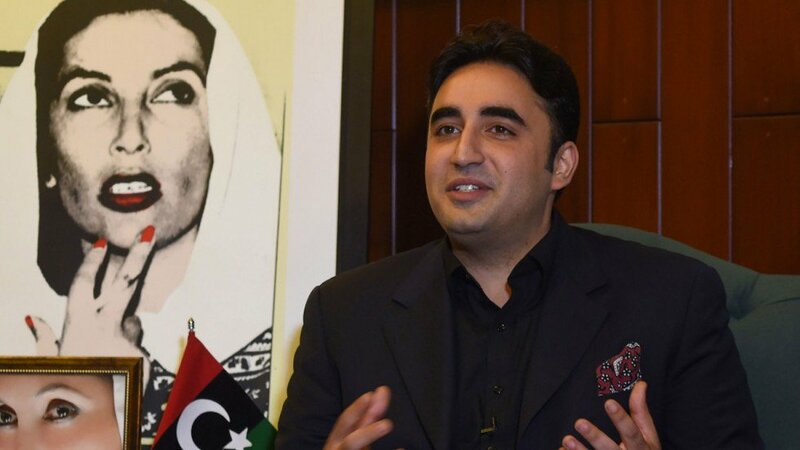 Criticising the ruling party further, Bilawal compared PTI to Indian Prime Minister Narendra Modi’s policy of terming the opposition as enemies of the country. Referring to the National Action Plan – formulated after the APS Peshawar carnage – he added that all political parties were involved in its formulation and all stakeholders must show resolve for its implementation. Rejecting the JIT formed in the fake accounts case, the PPP leader claimed it was a conspiracy against him and his name was expunged by the chief justice. “The government, instead of helping out people who are suffering, is engaged in economic murder,” he said and added that the public is drowning in a “tsunami of inflation”. On Wednesday Bilawal called the National Accountability Bureau’s (NAB) actions “political engineering” and demanded that Prime Minister Imran Khan remove the three federal ministers, claiming that they have links with a banned organisation. “Three federal ministers are hand-in-glove with terrorists. I don’t want to disclose the ministers’ names, but will do so if the government does not take action,” he said while addressing a press conference after his meeting with Sindh Assembly Speaker Agha Siraj Durrani.